It isn’t all that long to one of favourite times of the year here on KiddyCharts: Halloween! We know you love it just as much as we do, so we’ve got Halloween trick or treat boxes for you to print out and use for some goodies on the day. You could even print a few of them to hand out at the door to those trick or treaters that call. We have both A4 and A3 sizes for you; just in case you would like to give some nice Halloween trick or treat gifts to people in our boxes as well. These Halloween trick or treat boxes are perfect for a party as well of course. We all love a spooky party, don’t we? We don’t just have the colourful, ghostly versions of our boxes though, we also have some black and white ones that you can get the kids to design too. 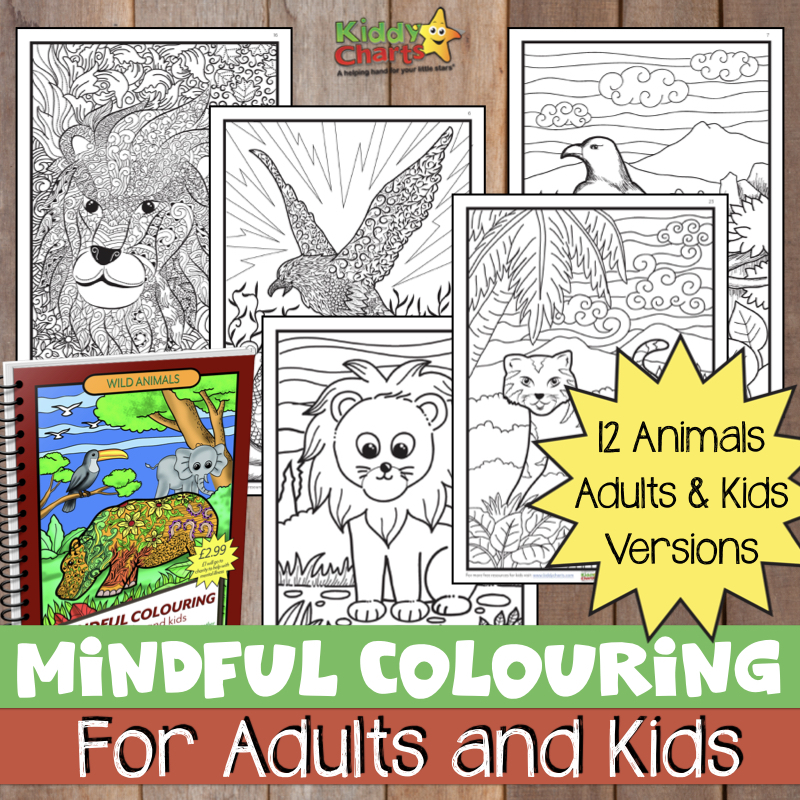 It’ll be lovely for you to get the kids to colour them in perhaps as a bit of extra fun before giving them out either at a party, or at the door. Free Halloween photo props or Halloween party decorations, why not add these to the party as well? Halloween paper plate craft for a bit of craft fun for the kids too. If those from our site aren’t what you are looking for then why not take a look at these instead? Some ideas for putting the “trick” in trick or treat on Halloween from There’s Just One Mummy. Lots of great ideas there to make sure that Halloween works for everyone this year! To download the Halloween trick or treat boxes, just click on the image below. We hope you like the content we have provided for you today; if you do, please do take a moment to pop along to our Pinterest for some more ideas for Halloween and other kids printables and activities. We also have a weekly newsletter, and we’d love for you to sign up to get our regular updates. We promise only to send information on the articles that we publish on the site to you once a week. You can change to daily if you should choose too. Thanks as always for stopping by. We really do love to have you here, and try to keep on stopping by won’t you? As otherwise, well, I just feel like I am talking to myself.